What is a floral unisex fragrance? 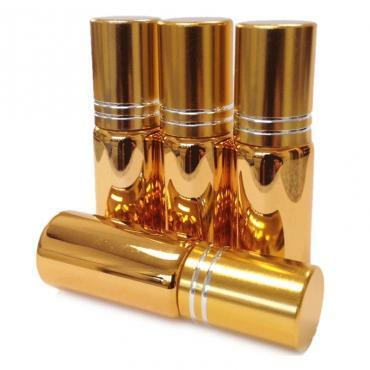 There are 5 types of floral fragrance - fresh floral, classic floral, oriental floral, soft floral or tropical floral. Classic floral examples are Damascan rose and jasmine grandiflorum. 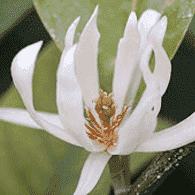 Ylang ylang, tuberose and champaca are examples of tropical floral notes. Oriental combines rich and woody floral notes. An example of a green, vert or fresh floral is pikake jasmine or carnation. Soft floral notes include tea rose or lilac for example.